The same magical power in this strange tale, flows through its pages into readers hands. Can you feel it? Are you one of the special ones? Dare you read it? 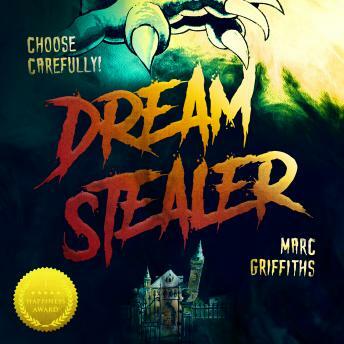 We take no responsibility for what may happen to you but always be aware of the Dream Stealer!